Critical decisions are made on a daily basis in city halls and council chambers across the nation—decisions on everything from budgeting and hiring to equipment maintenance and improving citizen services. Yet, in the super-connected, data-centric era we’re entering, how those decisions are reached will evolve into a new normal in municipal governance, with smart cities taking the lead. 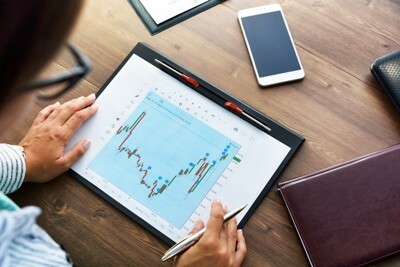 Data-driven decision-making involves collecting and analyzing data from sensors and other Internet of Things devices dispersed around cities to reap actionable insights that enable more informed decisions. Do we need more buses on certain routes? Analyze ridership data. Do we need greater police presence in some of our parks? Study crime data. Do we need better pollution monitoring in at-risk neighborhoods? Examine health data. Data, it turns out, has a remarkable ability to make cities more resilient and reliable, in essence giving a “voice” to infrastructure. Just consider the advantages of using data to predict maintenance needs and prevent critical failures that impact lives and livelihoods: power outages, bridge collapses, or equipment malfunctions like airport air conditioning breaking down in the heat of summer. Data enables smarter spending decisions to keep systems running smoothly, and that can be a compelling business rationale for cities large and small. Yet data-savvy cities don’t happen overnight. In fact, it may take decades for some jurisdictions to create a supportive environment, develop a vision and roadmap, and acquire the necessary skill sets to fully enable data-driven decision-making. Others will opt for a faster track, borrowing insights and best practices from cities already hitting targets on the data front lines. This Midwest city has a population of 308,626. 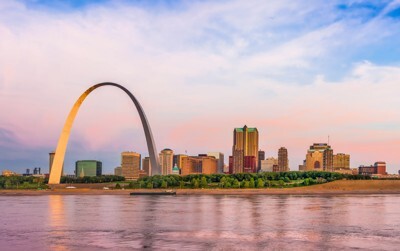 Since 1876, St. Louis has been an independent city, meaning it is not part of any county. The mayor is the city’s chief executive officer, and its legislative body is a Board of Aldermen with 29 voting members. New research conducted by the Northeast Group and CityLab Insights and funded by Siemens indicates many cities will require a significant cultural shift to scale data-driven decision-making beyond the occasional one-off pilot. Though pilots can be effective proofs-of-concept, they don’t typically encourage organization-wide change, particularly in heavily siloed environments, which cities often are. 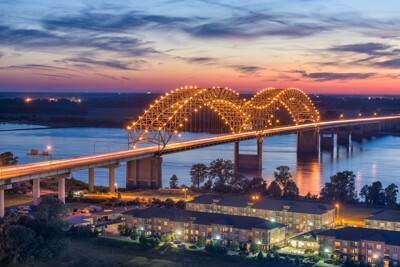 Situated along the Mississippi River, this southeastern city is famous for its musical influences. It has a population of 652,236, and in terms of land area, it is one of the largest cities in the U.S. Memphis has a mayor-council form of government. Rather, the kind of institutional change that data-driven decision-making requires will need a major push from internal data evangelists to get buy-in from high-level leaders and personnel across city departments and disciplines to build an external data ecosystem. And that’s just to get the ball rolling. With a population of 1.035 million, San Jose is the 10th largest city in the U.S. 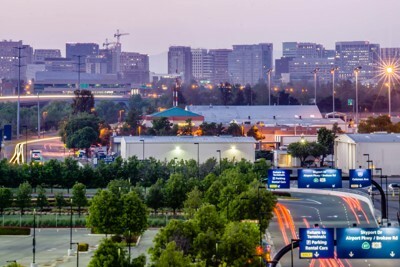 Located in the heart of California’s Silicon Valley, San Jose is surrounded by well-known tech companies. The city operates under a council-manager governance structure. The Urban Maturity Model gives cities a framework for assessing their readiness to scale data-driven decision-making, seeing where they are today, and then using these six targets to build a roadmap. After applying the model in a number of cities, three were selected for extensive analysis with the Northeast Group/CityLab Insights team, which included interviews and workshops with key personnel, such as CIOs, CTOs, data analysts and architects, and performance strategists, among others. Their experiences, together with the Urban Maturity Model, offer a starting point for other cities contemplating a data deep dive. Despite differences in size, geography, and municipal structure, the researchers found that the three cities—Memphis, St. Louis, and San Jose—share similar solutions to data-driven decision-making, including the three described below. 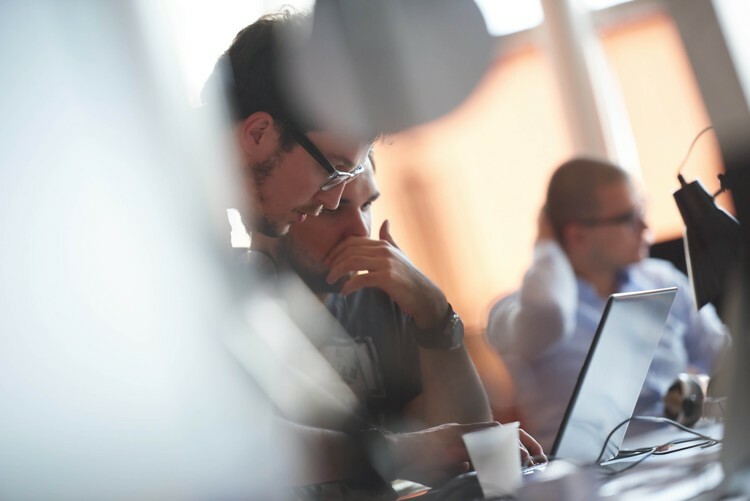 To successfully manage today’s sophisticated data platforms, cities need high-end skill sets, data scientists, analysts, and visualization designers among them. But that can be a significant pain point. In one workshop, a city’s surplus of 1950s-era skill sets was mentioned. In another, there was discussion of tech-phobic employees still using typewriters and carbon paper. 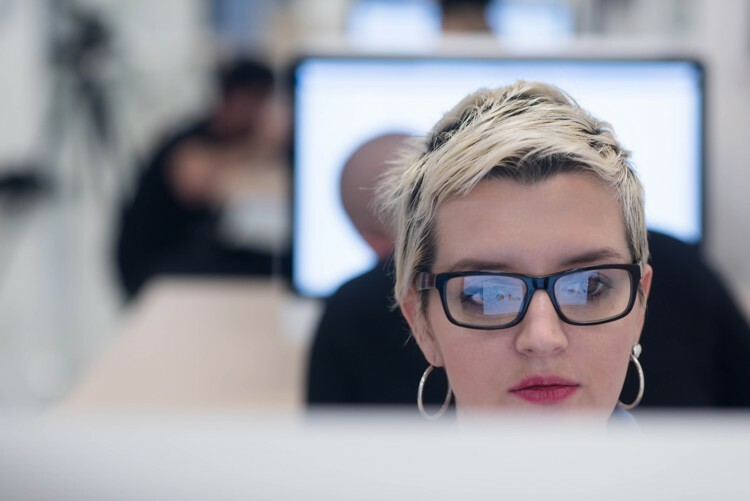 Another significant challenge that cities face is competition in attracting and retaining the highly skilled tech workers they need, because the private sector wants them too. In one city, it was suggested they may have more internal capacity than they realize, but there’s no city-wide system for capturing employee skills, training, certifications, and the like. An encouraging note: some cities are seeing a public service shift, with people leaving careers in the private sector to work in the public sector. It’s not just about teaching staff to be data scientists; it’s teaching our leaders to ask data-driven questions. Cities collect more data today than ever, but the devil can be in the detail. In one workshop, staffers said metadata—data that provides a sort of inventory of other data—is a big challenge. They have no single data platform, and the city is very siloed departmentally. In another city, sharing data with partner agencies, the county, the local utility, etc. is more of a struggle than anyone thinks it should be. A lack of department-level strategic plans around data priorities and the absence of a data-driven agenda from city leadership were cited as impediments to progress during one workshop. In another, a manager lamented the lack of a culture built around data, even though the city has a clearly articulated strategic vision for data-driven decision-making. Staff in another city described a manual and very relational, let’s-talk-on-the-phone culture that doesn’t easily produce data. Explore ways to institutionalize data-driven decision-making so it can survive leadership changes (Chief Data Officer, Office of Innovation, council sub-committee on data innovation, etc. A lot of people understand the data, but not necessarily the implications of it. Awareness of data-driven decision-making is still in the early stages—likely not a conversation starter at the local coffee shop. However, there are a number of reasons why raising visibility about cities using data to better serve the public and optimize city operations makes sense. In one workshop, staffers mentioned some successes they’ve had using data and predictive analytics, but admitted those successes were never shared, even internally. As the conversation progressed, they realized doing so could spark interest in other departments and win points with elected officials. Staff from another city discussed the importance of articulating data initiatives in terms that hit home with citizens. Why, for instance, would someone care how many drains the public works department cleaned last month—unless they saw the correlation between more drains cleaned and fewer flooded streets? Still another reason to expand the data conversation beyond city hall to include citizens, civic-minded organizations, and academia is to reduce the risk that a leadership change could slow or halt progress. If the community is involved and supportive, reversing data policy would be more difficult. So what awareness-raising tactics came out of the workshops? St Louis Equity Indicators Project: A publicly accessible online data tool is being used to analyze whether St. Louis is making progress toward reducing inequity. The project measures racial equity across 72 indicators, with annual reporting of progress in six broad areas, including economy, education, health, housing, justice, and access to city services. This data-driven decision-making initiative,a collaboration with the City University New York Institute for State and Local Governance, The Rockefeller Foundation and 100 Resilient Cities, is helping the city measure and address what Mayor Lyda Krewson describes as “debilitating racial disparities. San Jose predictive analytics for safer housing: San Jose’s Multiple Housing team is responsible for inspecting apartments, hotels, fraternities, sororities, and other buildings with three or more units,which totals more than 4,500 units. The University of Chicago created a data-driven predictive model that helped identify the most high-risk properties so the city can inspect them more frequently to spot violations and mitigate dangerous situations. Memphis fights blight: Working with Shelby County, the nonprofit Neighborhood Preservation Inc., and many other local organizations, the city of Memphis has been waging an uphill battle to eliminate thousands of vacant, derelict, and nuisance properties around the city. One of the early actions was to develop the Memphis Property Hub, an online, regularly updated database with details on 243,000+ parcels: ammunition for those working to bring blighted properties back as community assets. Still another data initiative would create a locally sourced data report that neighborhood leaders could automatically generate online. A common component of all three data initiatives cited above is collaboration between cities and local nonprofits, universities, foundations, etc. Cities with access to a rich ecosystem of talent and experience—one of the targets of the Urban Maturity Model—gain critical support in a variety of forms, from community organizing to funding.